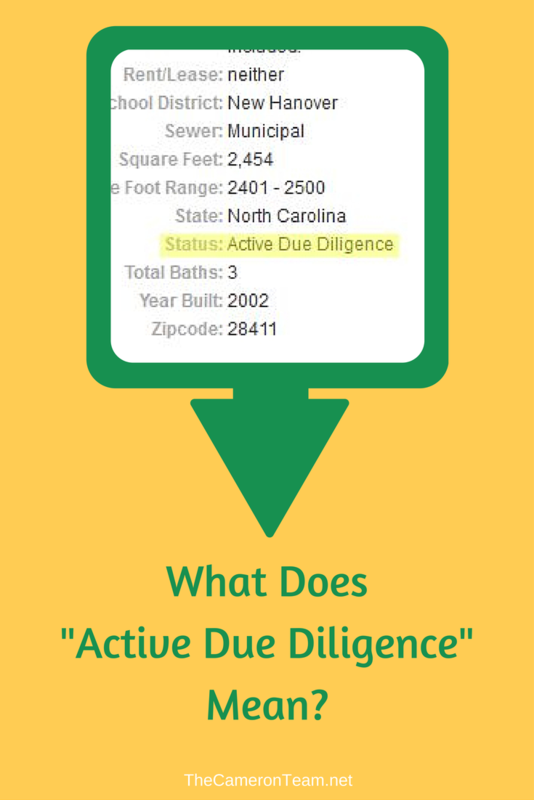 While searching for Wilmington homes for sale, did you see the listing status “Active Due Diligence”? If you haven’t bought real estate in the past few years, you may not be familiar with the term. But it’s an important term to know, so we’re here to educate! If you see “Active Due Diligence”, that means the property has a contract on it, but the home is still within the first stage of the contract called the Due Diligence Period. 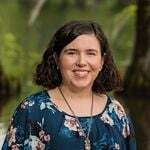 During the Due Diligence Period, home buyers are given an agreed-upon length of time to have inspections completed, funding finalized, and to do their research into zoning, the homeowners association (if there is one), insurance, and anything else that might affect their plans with the property. The length of Due Diligence is typically 2-4 weeks. If the buyer finds anything that makes them not want to buy the property (structural issues, termites, etc.) or they discover they have issues with securing funding, they can terminate the contract. As long as they do it before 5 p.m. on the last day of the Due Diligence Period, they can get their earnest money back. Does “Active Due Diligence” mean the offer is a done deal? No. As an interested buyer, you can put in a backup offer or wait it out to see if the contract is terminated. The buyer found another home they liked more. The buyer decided not to move after all. There is some minor updating (new fixtures, and fresh paint or carpet) that needs to be done, but the buyer doesn’t want to do any. The buyer wanted to make structural improvements, but discovered the HOA or zoning won’t allow it. The buyer has a big boat, but the HOA has a limit on where large boats can be stored in the community. The lender discovers inconsistencies in the buyer’s financials and can’t lend them the amount needed. These are just a few, but you can see that not all reasons for terminating rest on the home having major flaws. If you have any questions about the buying process, let us know! Call us or send us a message through our Contact page.